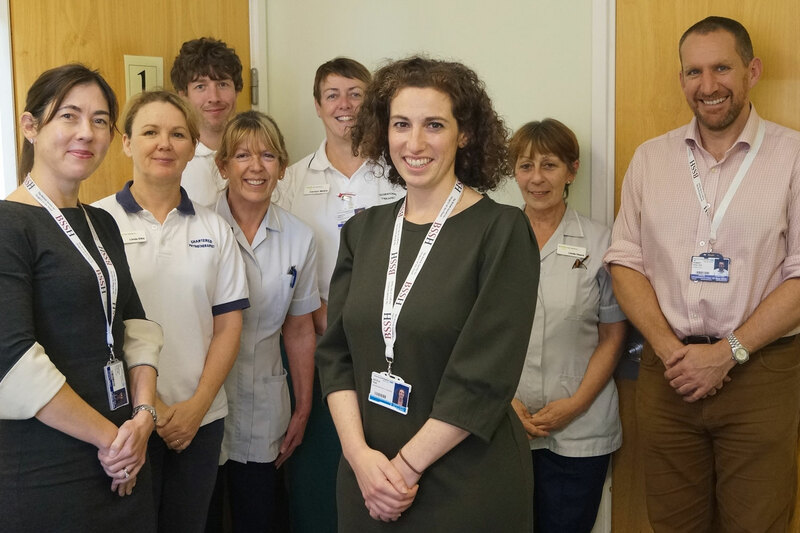 The Trust Board is made up of Non-­Executive and Executive Directors who together are responsible for leading Royal Cornwall Hospitals NHS Trust. The Trust Board meets in public twelve times a year and anyone is welcome to attend. The Trust Board Chairman is appointed by NHS Improvement and the Chairman works with this organisation to appoint other members of the Trust Board. Venues and times of Board meetings are all subject to amendment so, before attending a Board meeting, please check on the Trust’s website to ensure the date and/or venue has not changed or telephone 01872 252263. All Trust board meeting will take place in the Knowledge Spa, unless otherwise stated. All Trust Board meetings in Public will commence at 10.00am unless otherwise specified. Members of the Public that wish to raise a question ahead of the Trust Board meeting please email rcht.chiefexecutive@nhs.net. Members of the Public will be asked whether they wish to raise a question prior to the start of the meeting by a member of the Corporate Secretariat and these will be recorded and provided to the Chairman of the Trust Board. The Chairman of the Trust Board may permit an oral question to be asked at the end of the meeting of the Trust Board without notice having been given. “Trust Board Members Declarations of Interest are reported to every Trust Board meeting. A copy of the latest Declaration can be found with the Board meeting papers. Kate joined the Trust as Deputy Chief Executive in 2017 and took on the role of Chief Executive in July 2018. Kate is an experienced NHS leader having worked as Director of Strategy and Partnerships at University Hospitals Leicester. She was a registered nurse and mental health nurse at the beginning of her NHS career. 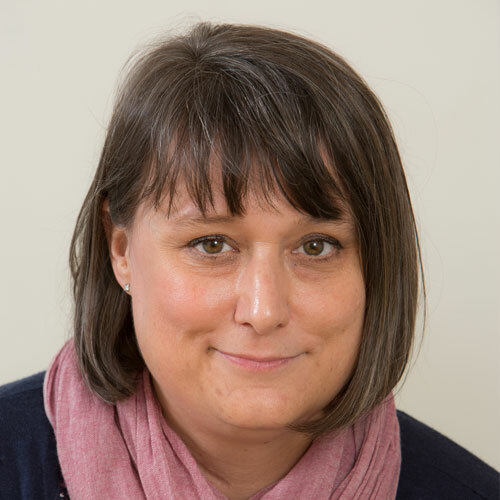 Kate has also worked for NHS England as a Regional Director of Specialised Commissioning and as the National Head of Specialised Commissioning. 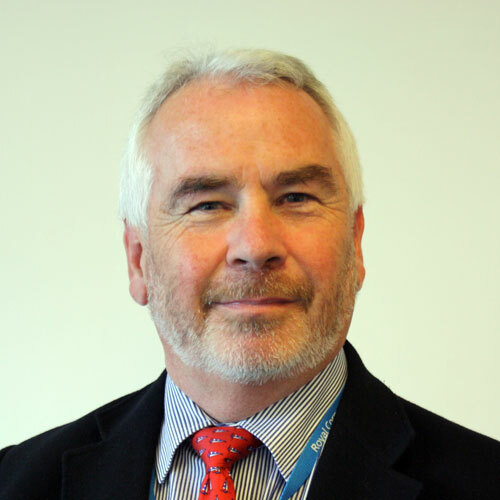 Rob re-joined the Trust Board as interim Medical Director in February 2019. Rob has worked at RCHT since 2000 and has played a key part in a host of developments within the renal service. Alongside that he has carried out a number of roles involving strategy development, implementation and working across multi-disciplinary teams. These include having been Renal Departmental Lead, over four years as Clinical Director for Acute Medicine, and five years as Renal Network Clinical Director for the Peninsula. Rob has also led Trust work on organ donation, clinical coding and appraisal. Kim was appointed as Chief Nurse in May 2017 having previously been Deputy Director of Nursing. whilst RCHT’s Director of Finance is leading on financial strategy and planning for Cornwall & Isles of Scilly Shaping Our Future portfolio . 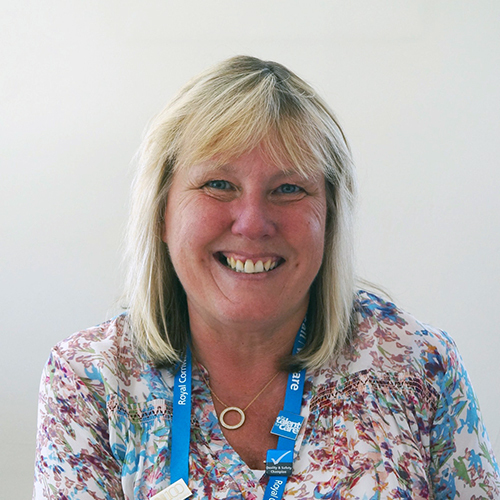 Sally has been at CFT since 2011 and was previously Director of Finance at NHS Cornwall & Isles of Scilly. Kerry joined RCHT in September 2018. Kerry is an experienced NHS leader and was previously the Director of Workforce for East and North Hertfordshire NHS Trust. Kerry has experience in organisational change, staff engagement, quality and financial transformation. 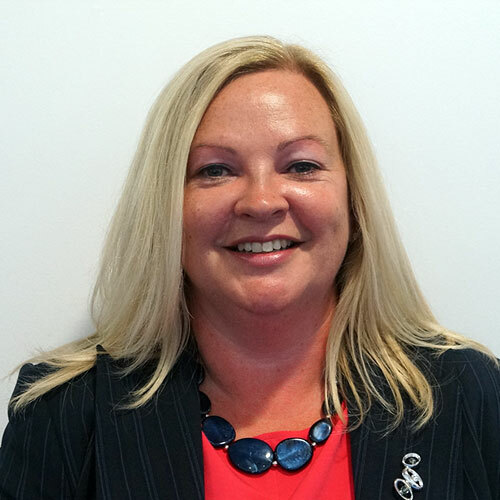 She joined the NHS in 2001 and has worked in a variety of HR roles within different NHS providers including acute, health and social care partnership, community, commissioning and mental health trusts. Mairi has been a non-executive director since 2014. She has a background in social work, psychology and leadership and has held senior positions in local government and is a former Council Chief Executive Officer. Mairi currently runs her own consultancy business which provides leadership and executive coaching, strategic planning and team development. She also holds a number of other local and national advisory and visiting lecturer position. Paul joined the Trust Board in February 2016. Paul is the Chief Executive of the CSW Group which is owned by the local authorities in Cornwall and Devon. CSW provide a range of services and products, supporting people and businesses across the South and West. 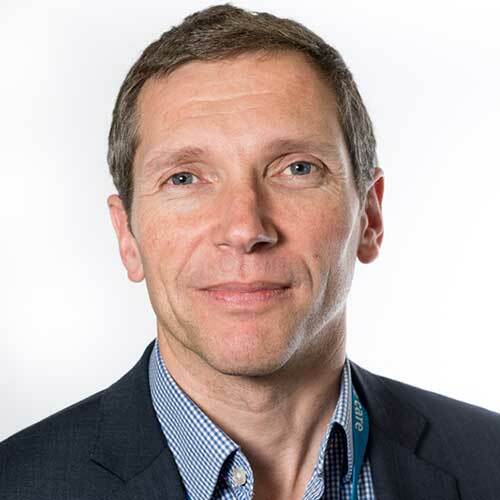 Paul has held senior director posts for over 30 years in the public and private sector having started his clinical career as a radiographer in his native Cornwall. currently a trustee at Cornwall Air Ambulance Trust and owns her own consultancy company specialising in leadership and organisational development. and Board level appointments at two major motor companies. Having been Chairman of Coastline Housing Ltd. for eight years he is now a director of Cornwall Rural Housing Association Ltd. John is also Chair of the Methodist Ministers’ Housing Society and is a governor of Truro and Penwith College where he chairs the Finance and General Purposes Committee. 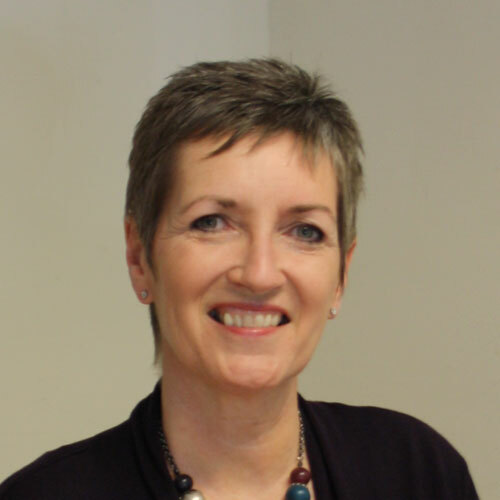 Gillian joined RCHT as a Non-Executive Director in October 2018. Dr Vivian is familiar with the Royal Cornwall Hospitals having previously worked in Cornwall as a consultant radiologist in nuclear medicine. 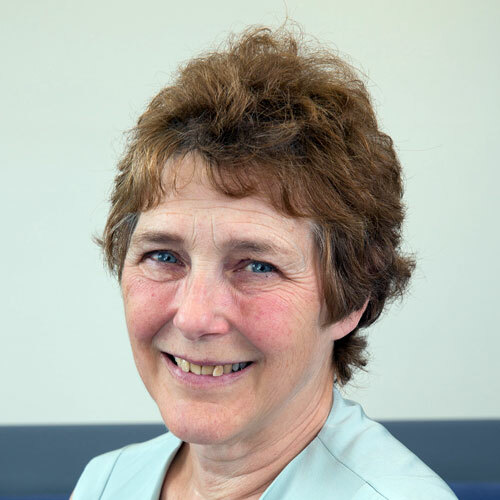 An internationally recognised specialist in her field, Dr Vivian has lived in Cornwall since 1982 and has held clinical and leadership roles within the South West Peninsula and at Kings College Hospital, London. 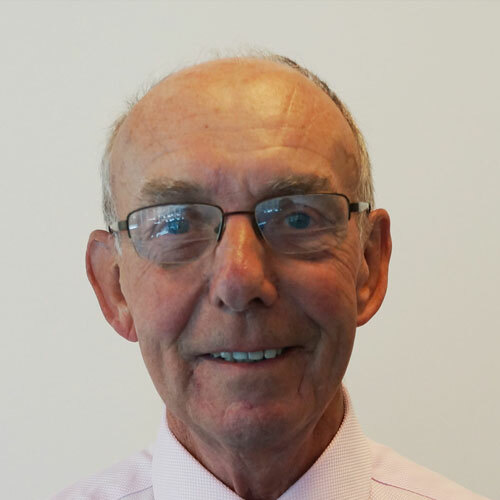 Dr Vivian has contributed to national training, research and innovation projects and has successfully delivered a range of service improvement programmes. 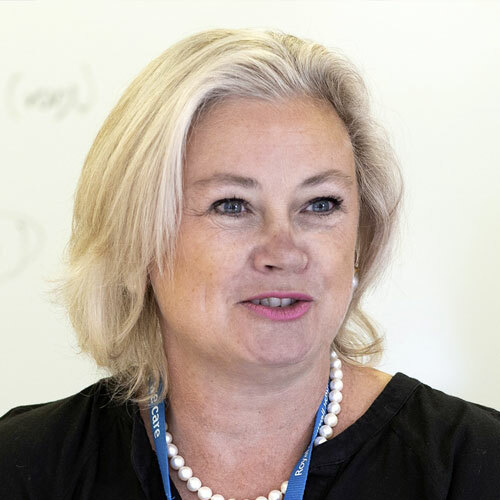 Ruth joined the RCHT Board in October 2018. 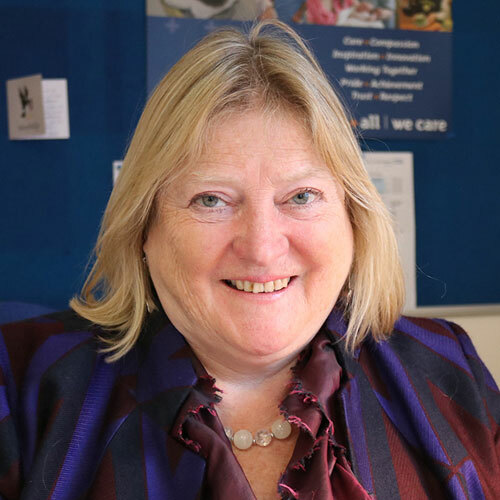 Having been a regular visitor to Cornwall all her life, Ruth Allerton has held roles as Head of Department of Allied Health Professions at Sheffield Hallam University since 2009 and Partner Governor at Doncaster and Bassetlaw Teaching Hospital Foundation Trust since 2012. More recently Ruth held an Associate Non-Executive role where she has used her allied health professions knowledge to bring an additional perspective to decision making and strategic planning. 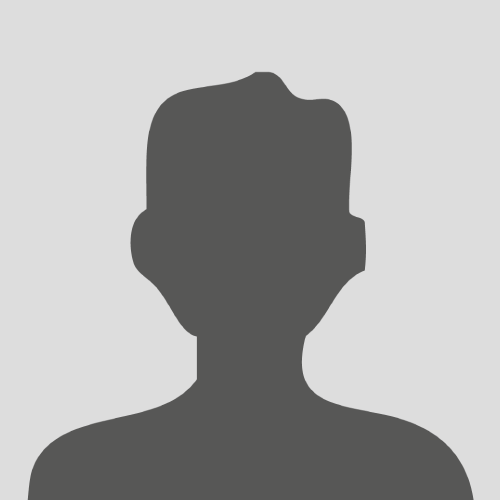 Rob joined RCHT in October 2018. 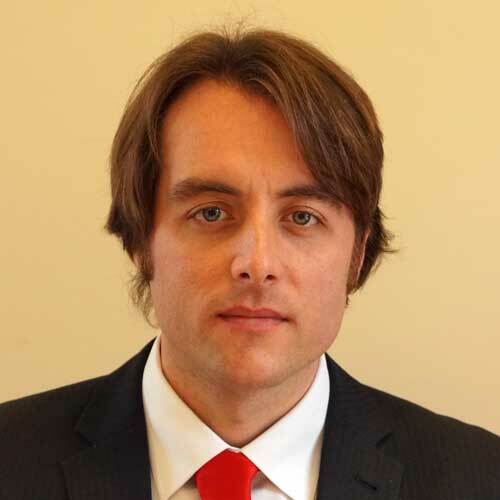 He is a senior executive with 17 years’ experience, including operating at board level in a variety of regulated roles within large, complex organisations in the UK and overseas. He has considerable experience of leading cultural change and effective engagement to improve ways of working and employee satisfaction, achieving Investors in People “Gold” accreditation. Margaret is an experienced non-executive director and joined the Trust on 1st November 2016 bringing expertise in finance and strategy. Margaret is the Governance Lead for Cornish Mutual Assurance and a non-executive director of Cornwall Foundation Trust.